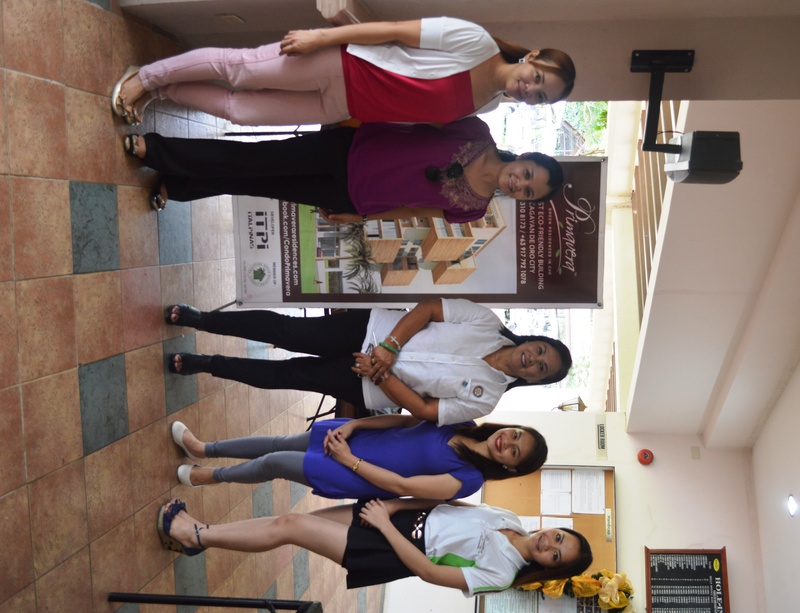 ITPI Corp. (ItalPinas Euroasian Design and Eco-Development), the company behind Cagayan de Oro’s first eco-friendly mixed-use condo Primavera Residences, is working hard to become a valued member of the Kagay-anon community. 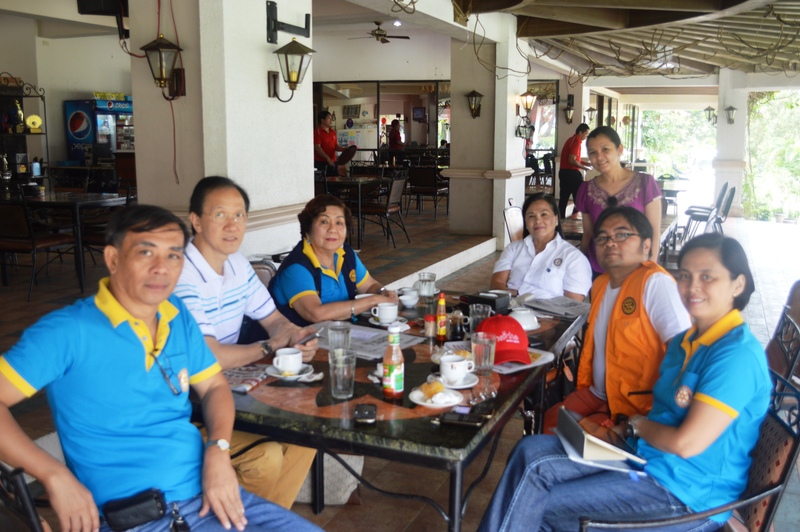 This was why ITPI did its best to support the Rotary Club of West CdO when it held its Oro Golf Tourney from February 7-9 at the Pueblo de Oro Golf & Country Club in Cagayan de Oro City. The tournament, which brought together entrepreneurs belonging to the Rotary Club of West CdO, was meant both as a bonding and fund-raising activity. According to the tournament director, Clifford Roa, proceeds of the event are expected to fund several projects of the Rotary Club chapter. “Apart from funding our (the IBP chapter’s) scheduled projects, a certain amount will also be set aside to be donated to victims of typhoon Yolanda,” Clifford Roa, who is also the president of the Capitol University Alumni Association, said. 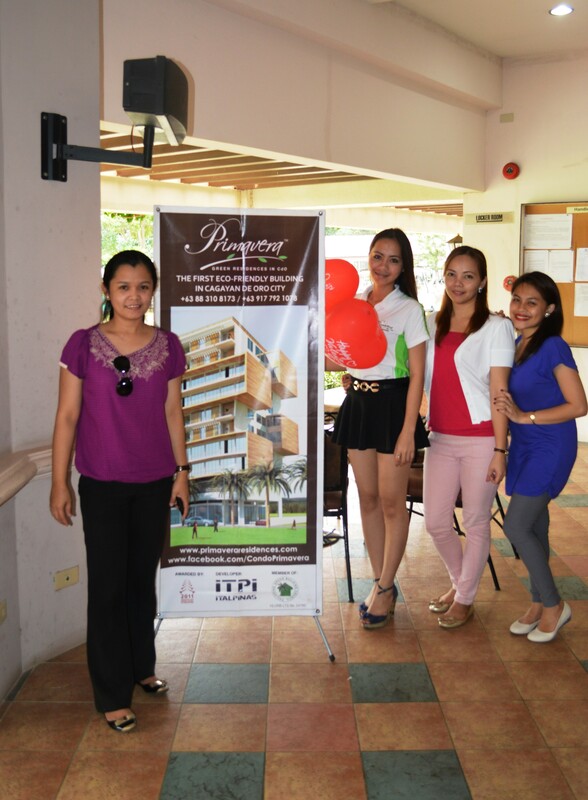 Winners of the tourney bounded away with huge prizes, including a Ford Fiesta, a Panasonic refrigerator, Sharp flat screen TVs, an LG washing machine, and even an overnight stay at the Italian elegant Primavera Residences, the first eco-friendly condominium development in the city of Golden Friendship. 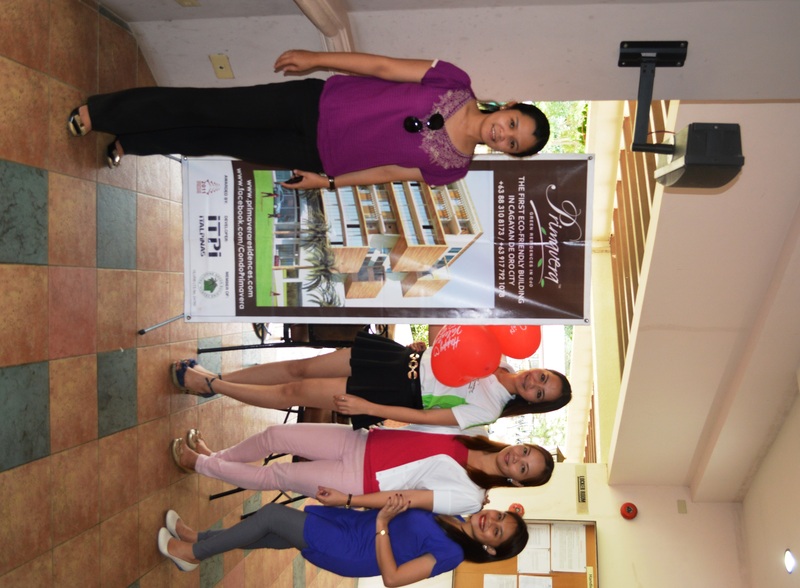 Primavera Residences is a mixed-use condominium complex built in uptown CdO’s masterplanned Pueblo de Oro Business & IT Park, where 24/7 security, power and transportation are guaranteed. It is accessible to virtually everything in CdO — schools, places of worship, airports, seaports, bus terminals — and even SM City CdO (as well as other commercial establishments). Its 10 storeys twin towers can withstand strong typhoons and earthquakes because they were designed using state-of-the-art computer software to simulate how the structures would react to various strains and ground movement. It is also the first eco-friendly condo complex in Mindanao, featuring the best principles of passive cooling technology: shadow and sunlight control, wind cooling and shape performance. These features, combined with renewable energy that will be produced from solar panels found on the roof and walls of the towers, this will help reduce the overall energy consumption of the buildings — bringing long-term savings to its residents and making Primavera Residences even more desirable as an investment. This article is also published in tsadagyud.com. 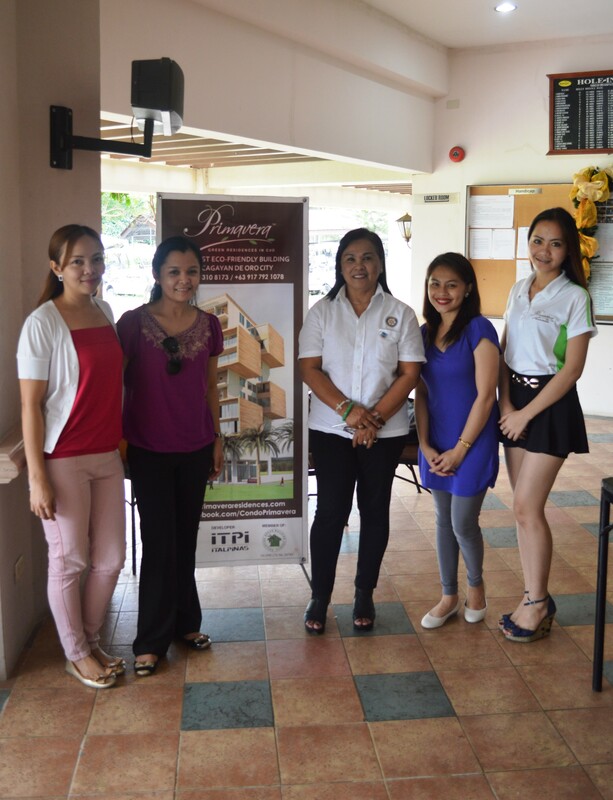 For more details about the first eco-friendly condo complex in Mindanao, visit this link.